According to a press release from the Fisheries Department issued on Monday, February 6th, the research was led by Doctor Demian Chapman from the FIU. 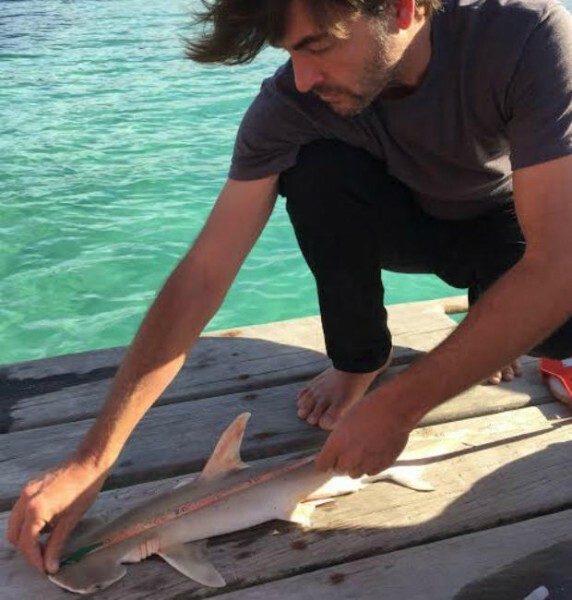 He has been conducting studies on sharks in Belize since 2008 with a focus on Hammerhead species. While collecting data on the Belizean shark population, Chapman and members of the Fisheries Department thought they were taking samples of what appeared to be a normal Hammerhead shark. However, after looking at the shark’s DNA, they realized that it was completely different, resulting in the discovery of the new species. A shark collection data program was first implemented by the Fisheries Department in 2013, with the aim to gather scientific data in order to develop and implement improved management measures. The Department also believes that such program can ensure the sustainability of the shark population in Belize. 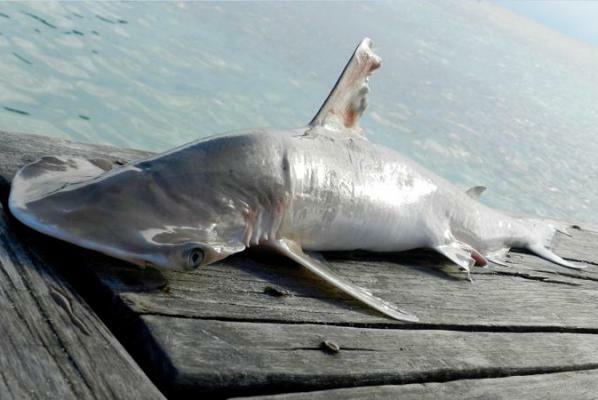 The report of a new shark species discovered in Belizean waters was also welcomed by the professionals at MarAlliance, a non-governmental organization based in San Pedro Town. MarAlliance explores, enables, and inspires positive change for endangered marine wildlife. According to its leader, biologist Dr. Rachel Graham, the recent discovery is exciting news, but it does not change the fact that there needs to be more enforcement in protecting sharks and other marine species. “They are still majorly at risk from exactly the same threats, which are gill nets and long lines. So we need to be able to reduce or get rid of nets.” Graham also noted that if this is indeed a new species, particularly an isolated one, then it potentially means that this new species might be heading towards extinction since its scarcity may suggest a decline in its population. She suggested that if there is no proper enforcement by the respective authorities to deter illegal fishing, it may lead to the detriment of the fish population, including the hammerhead shark population in the country. Hammerhead sharks are commercially fished in different parts of the world, including in the Caribbean. It is known that in Belize shark fishing is small scale, employing roughly about 60 fishermen. Fisheries in Belize states that they work closely with shark fishers at landing sites, while at the same time collaborate with independent shark scientists and conservation organizations. In the recent years, the population of hammerhead sharks in Belize has declined; however, it still looks good compared to other countries in the region. The Fisheries Department takes this opportunity to inform the general public that a National Shark Working Group has been formed to provide management recommendations. Meanwhile, further studies will be conducted on the new species. For more information please contact the Department at 224-4552.